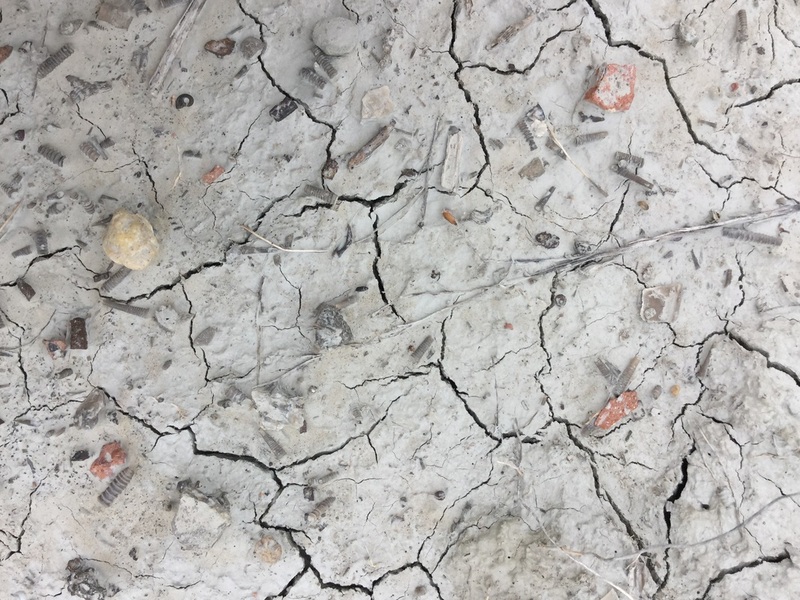 Another year of hunting for fossils draws to a close as autumn slips into winter. I made several repeated trips to both the Boler pit and Hungry Hollow. 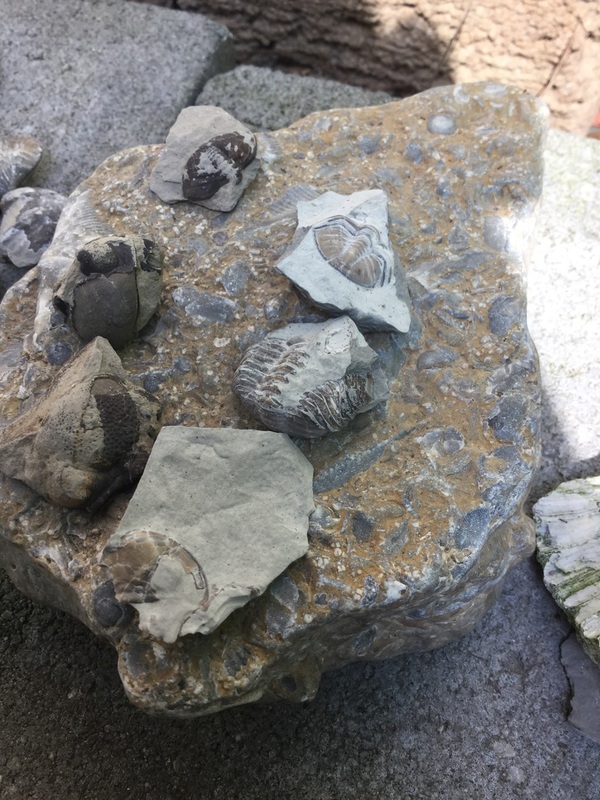 The year started strongly with an outcrop of blue-grey shale filled with calcified brachiopods and trilobites, fell into more or less a lull, and then went out with a small bang after our last visit to Hungry Hollow where I found a species of trilobite new to my collection. Let's get to the pictures. 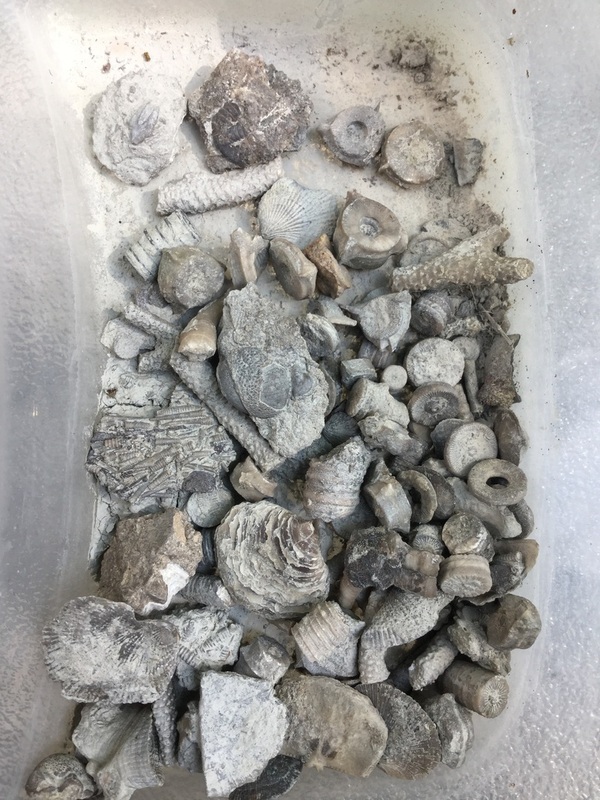 Pictured above is a small haul from Hungry Hollow - a smorgasbord of crinoids, brachiopods, tentaculites, and a few trilobite (eldregeops rana) fragments - fairly typical fauna there. 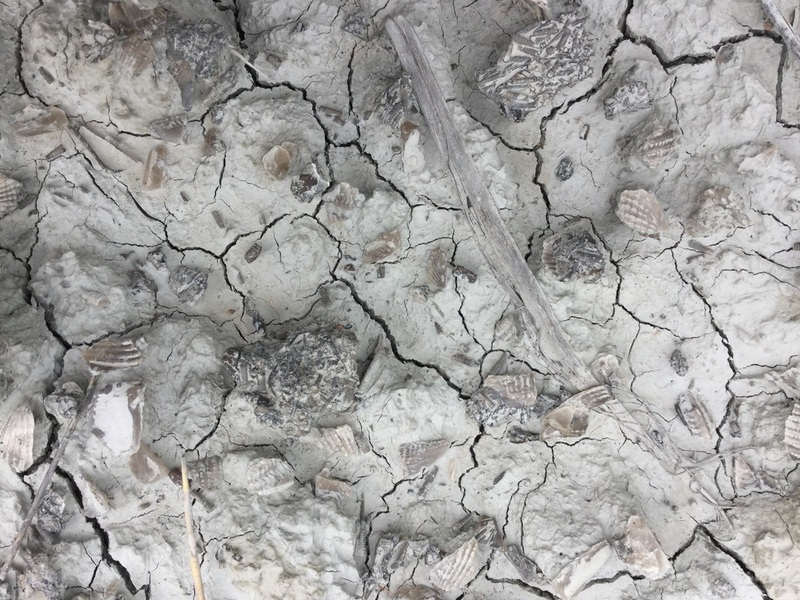 Typical view of Arkona shale in south pit of Hungry Hollow. 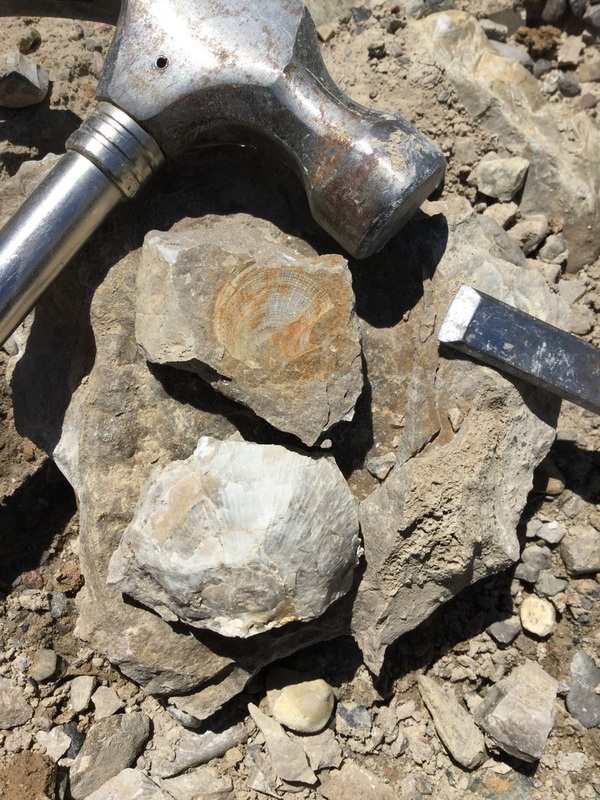 On the left are assorted, broken spirifer fragments, while on the right are assorted tentaculites, a few crinoid segments, and a few bactrites. Handful of spirifers pulled from the Boler pit. 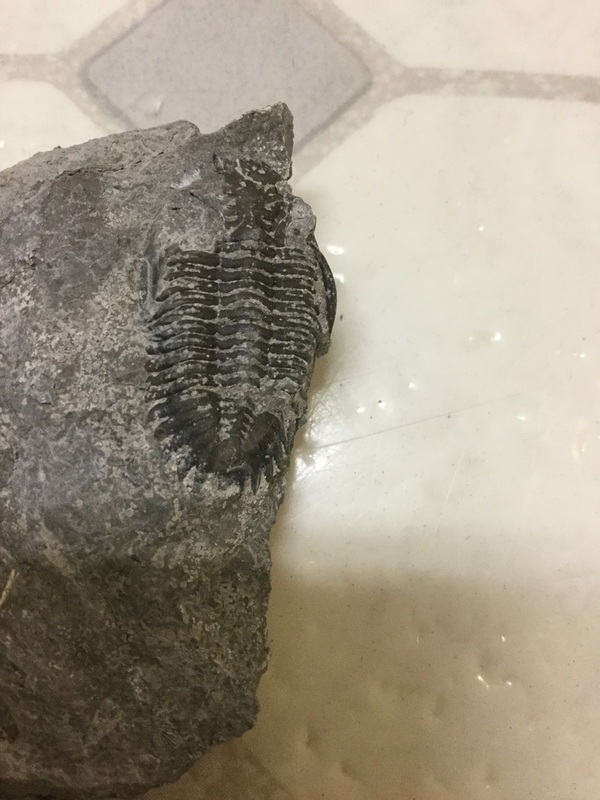 New to my collection, the trilobite Greenops boothi, found on the north slopes of the Ausable River, west of Hungry Hollow. 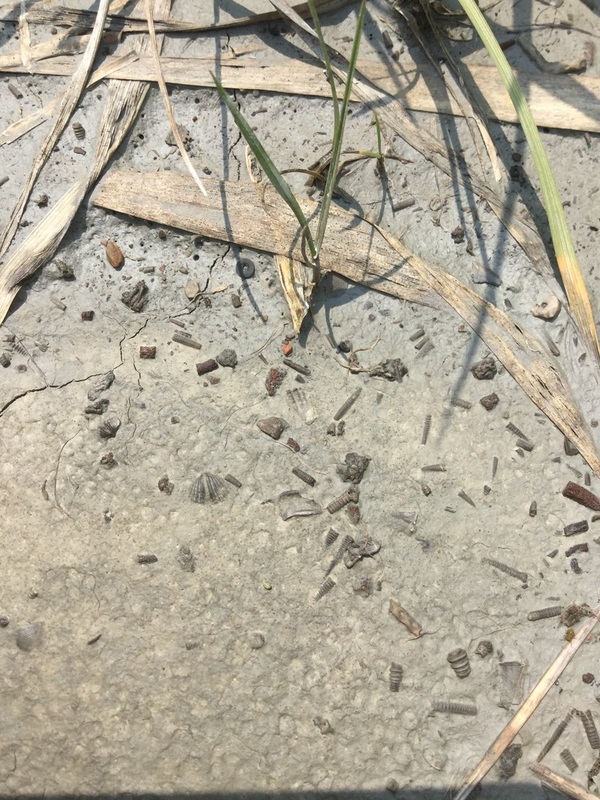 Note the sawtooth-like pygidium. 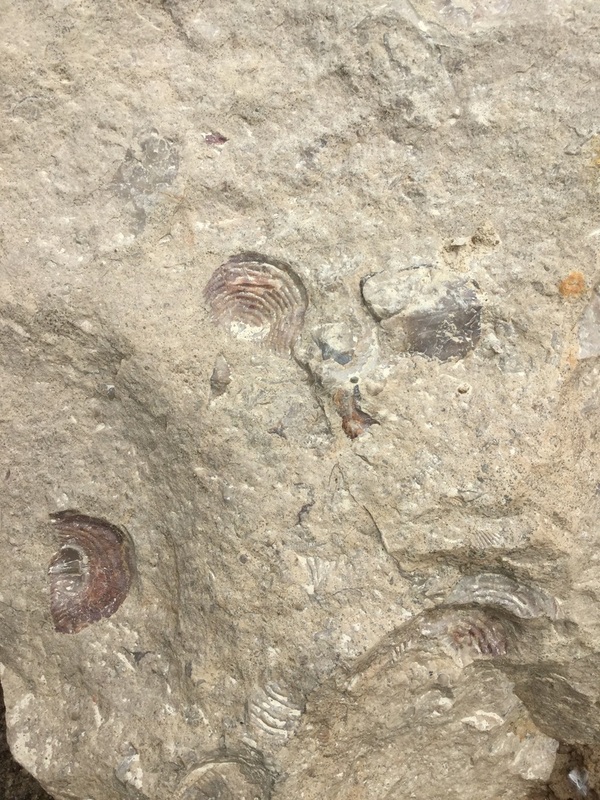 These come from the Widder Formation that I am now focusing more on in my trips to HH. 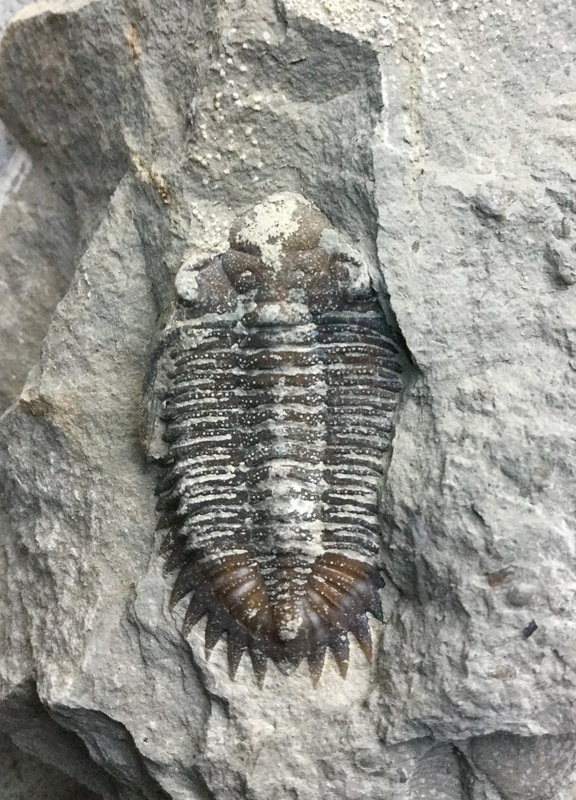 Closeup of the same specimen, with some of the matrix broken away. 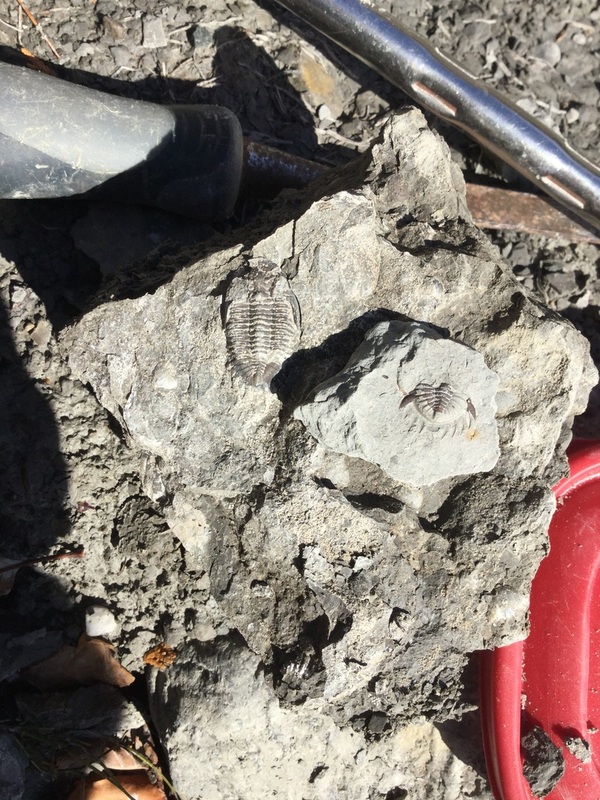 I found roughly 50 or so trilobite fragments this year, mostly of Eldredgeops, but the Greenops​ was a nice find. Now that winter has arrived, I am preparing better for my trips to Hungry Hollow. 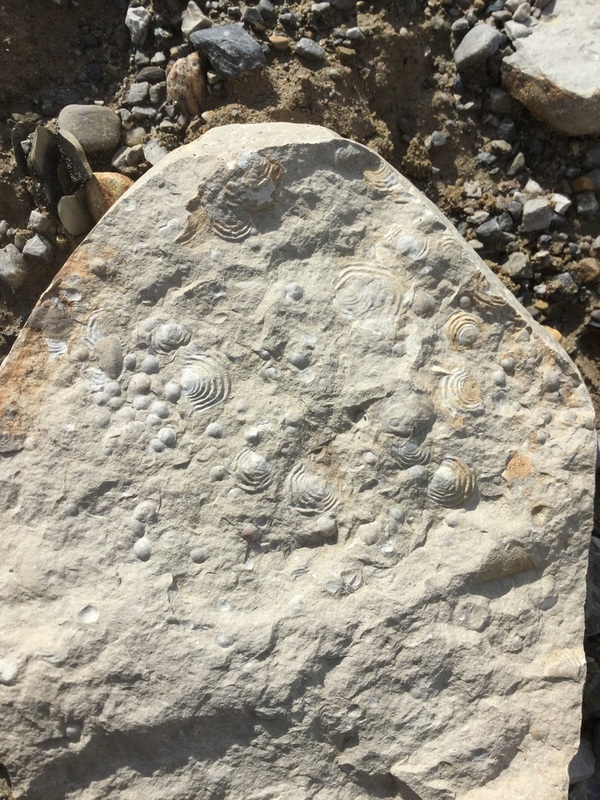 I've recently acquired the essential textbook on silica fossils of the Middle Devonian by Kesling and Chilman, and have pored over stratigraphic and lithological studies of the Hamilton Group exposures. For those of you planning a visit, a rough guide to the strata in ascending order would be Arkona, Hungry Hollow, and Widder. I also suspect that I'll be posting some nice close-ups of my finds in the months to come once my digital microscope arrives. ​I wish I could do this for a living!